azzid 2 hot for div5? 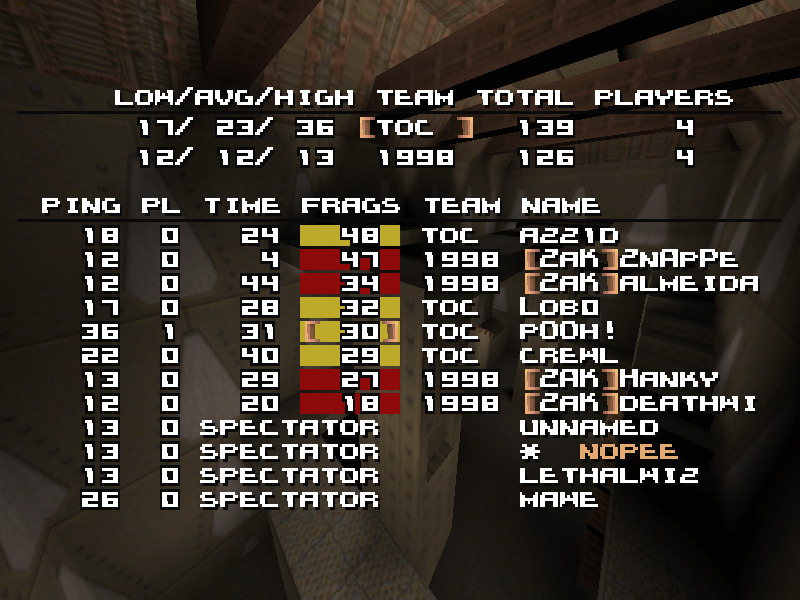 From what i've heard Azzid is a former ctf player of some kind. Don't wanna start any wars or whatever. But from what I saw he could easily fit into any div1 clan there is atm. Quite obvious he's a fakenicker. 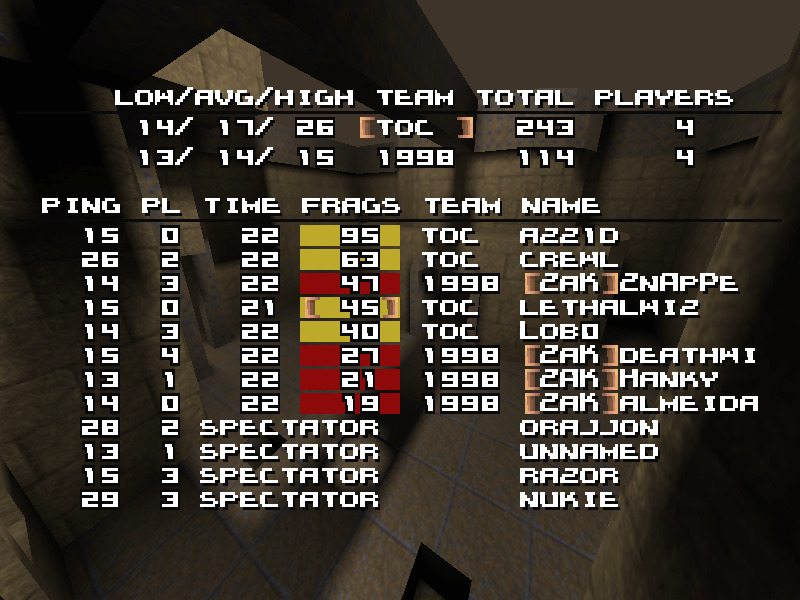 But I'll excuse myself if it proves that azzid has been playing high-level mixquake with fakenick for the past 5 years or so. Never ever heard of anyone named azzid, certainly not in DM. Give me a frickin demo to watch then. just ask some q3-ctf players if they recon him.